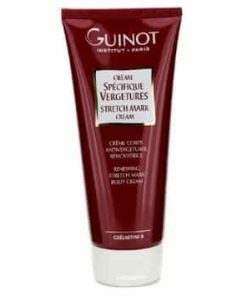 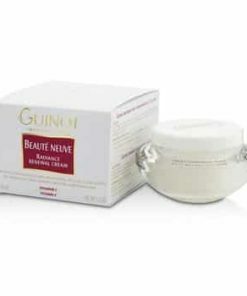 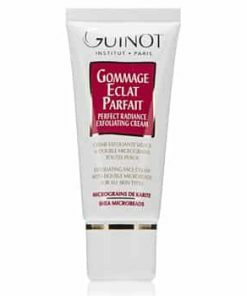 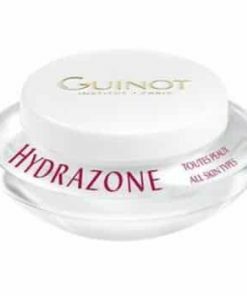 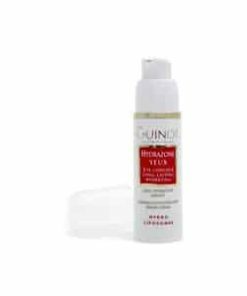 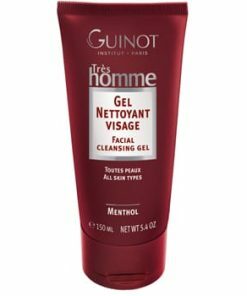 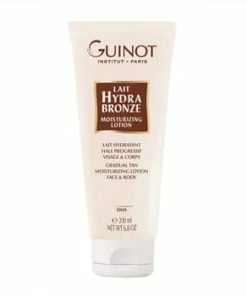 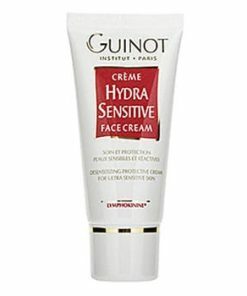 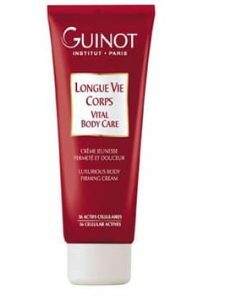 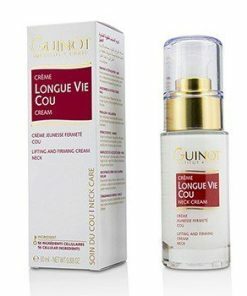 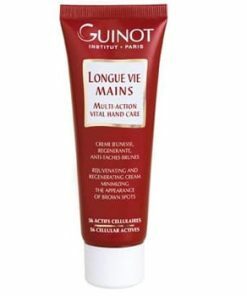 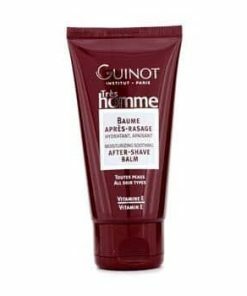 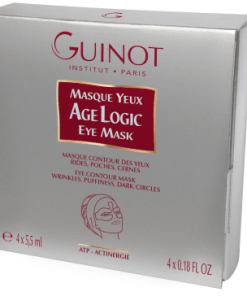 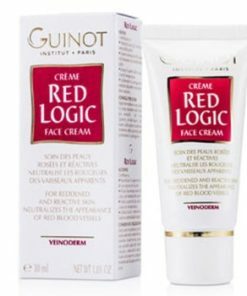 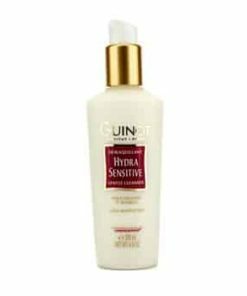 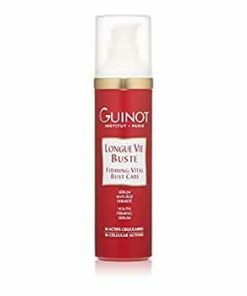 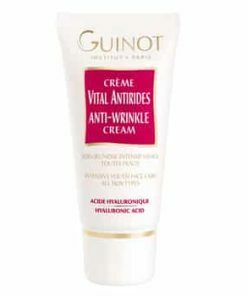 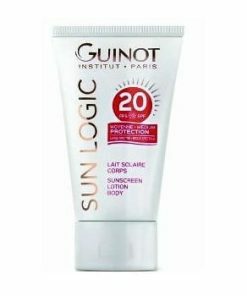 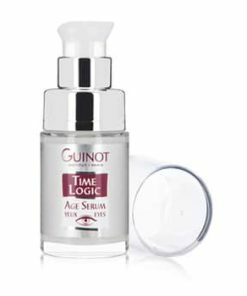 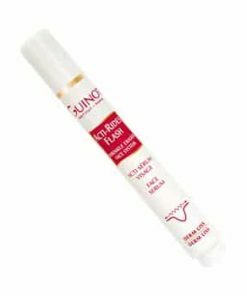 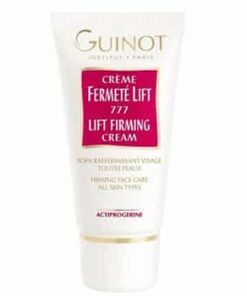 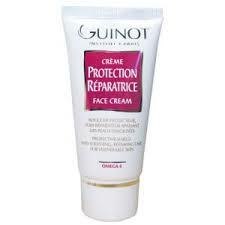 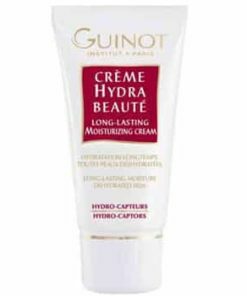 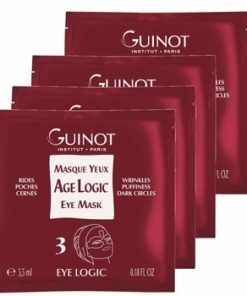 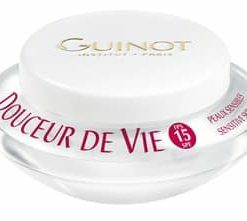 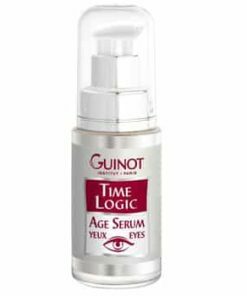 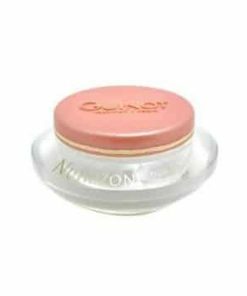 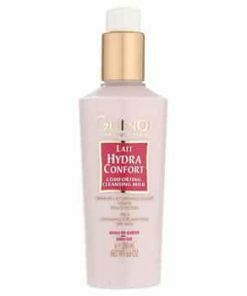 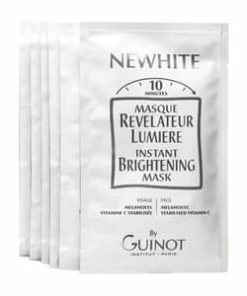 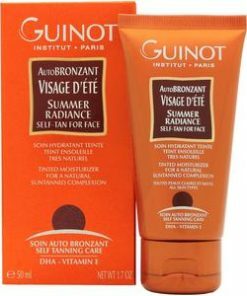 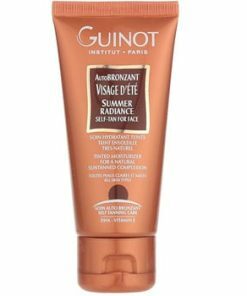 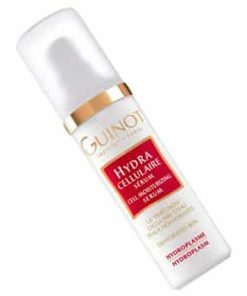 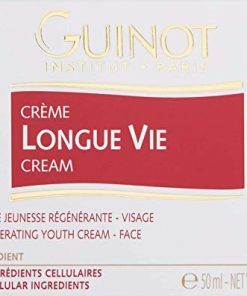 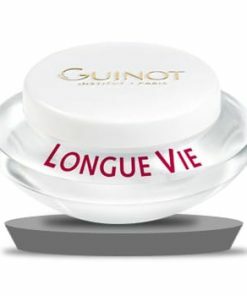 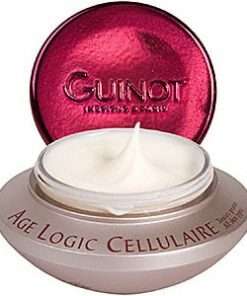 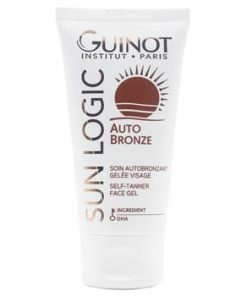 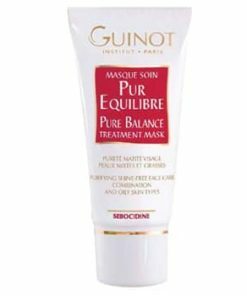 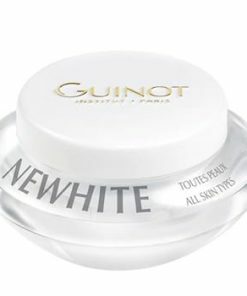 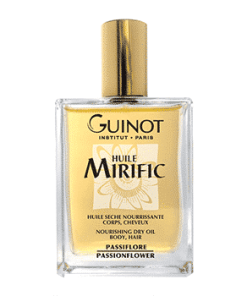 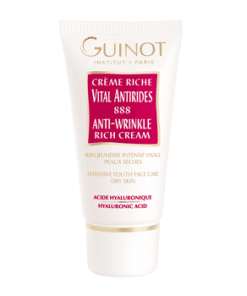 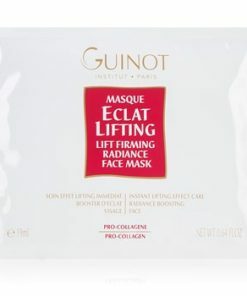 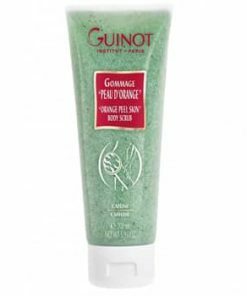 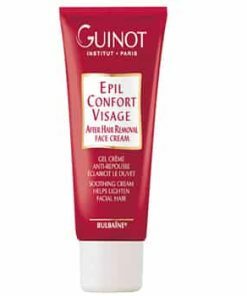 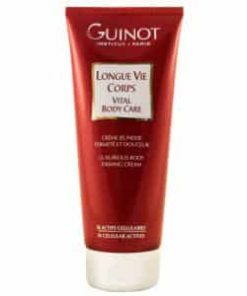 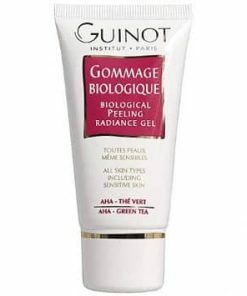 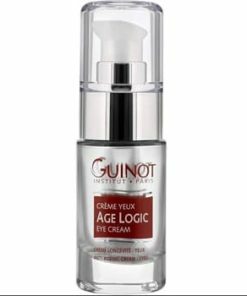 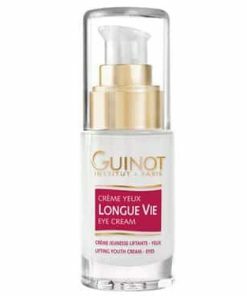 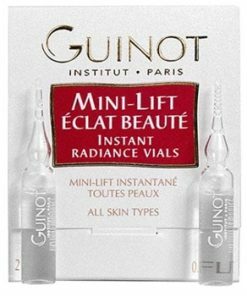 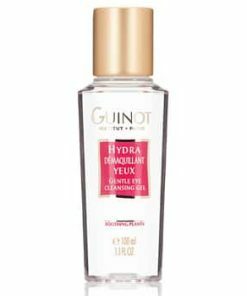 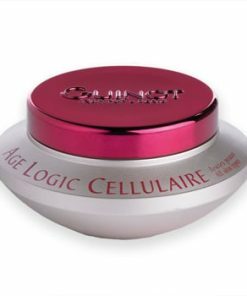 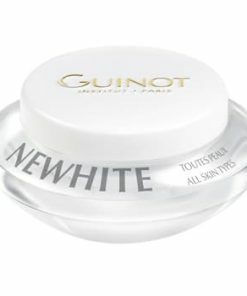 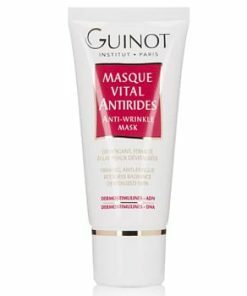 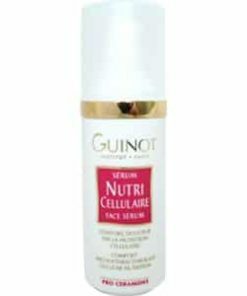 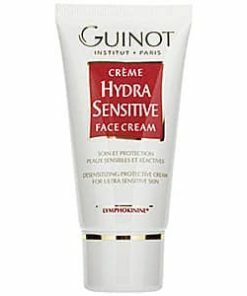 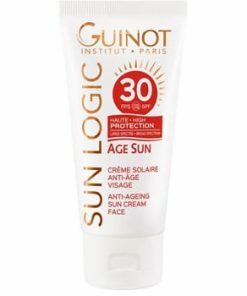 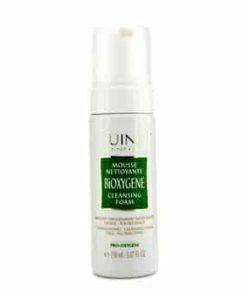 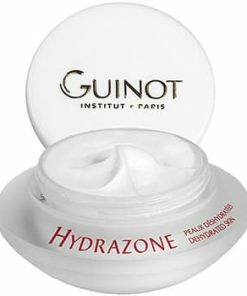 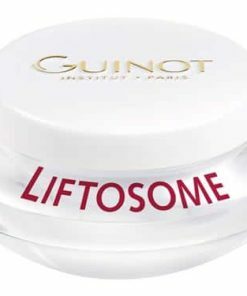 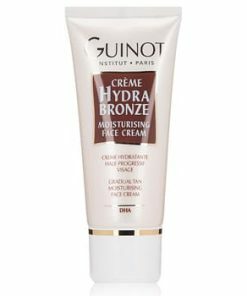 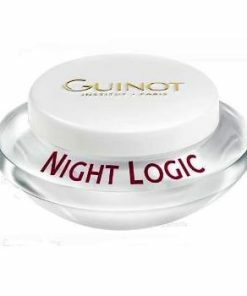 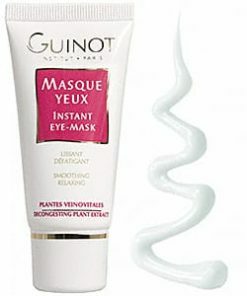 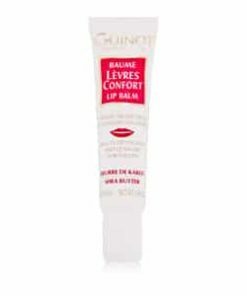 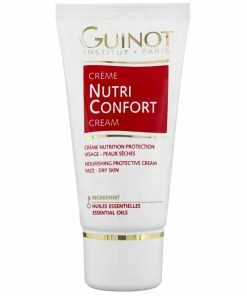 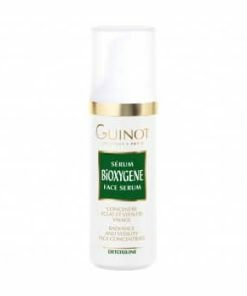 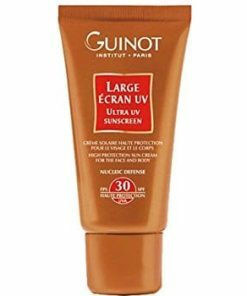 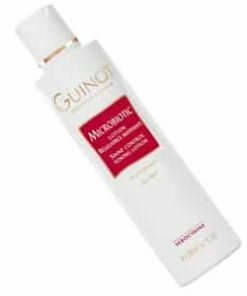 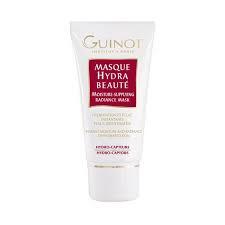 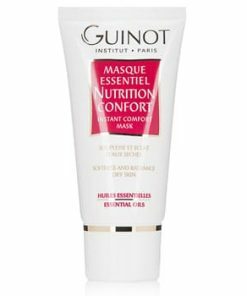 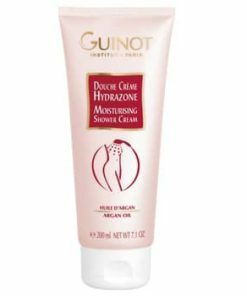 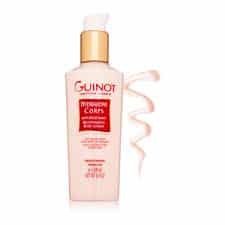 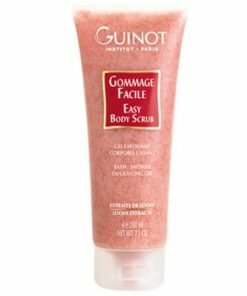 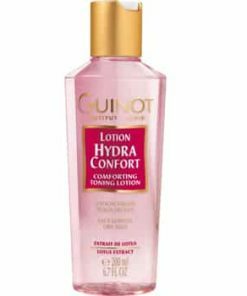 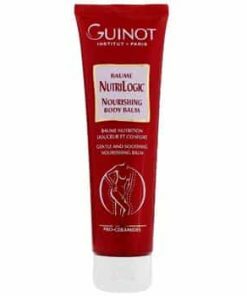 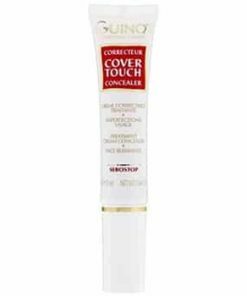 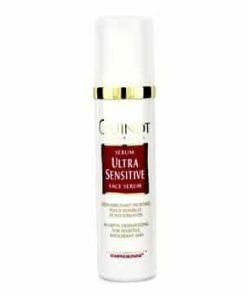 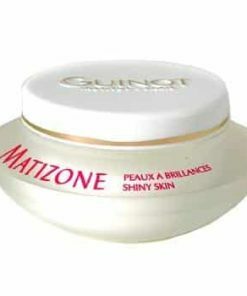 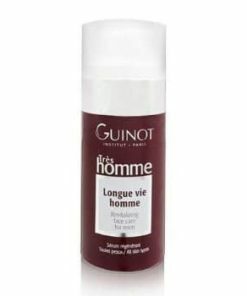 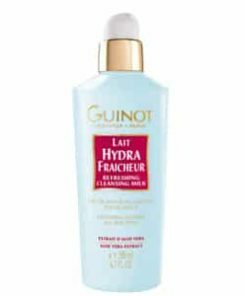 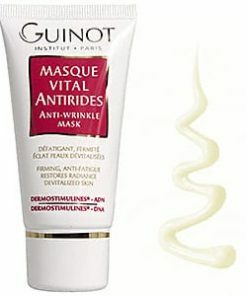 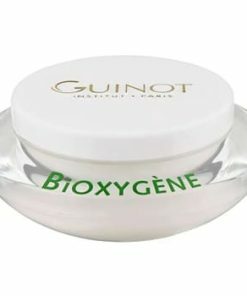 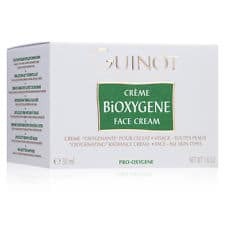 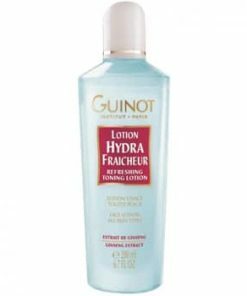 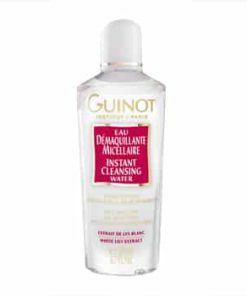 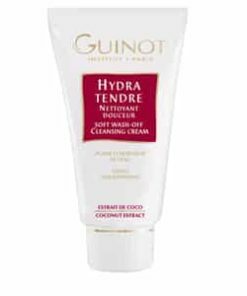 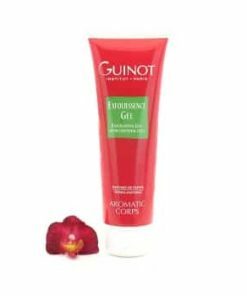 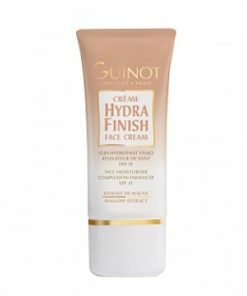 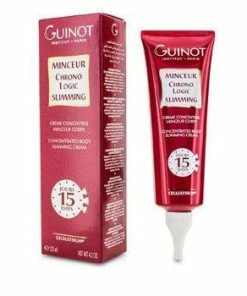 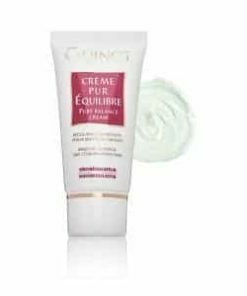 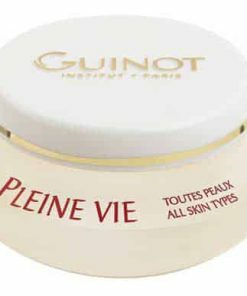 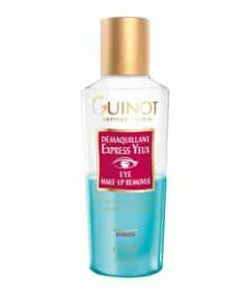 Guinot Acnilogic is designed to comfort oily and acne-prone skin with moisture while absorbing excess oils for a matte finish. 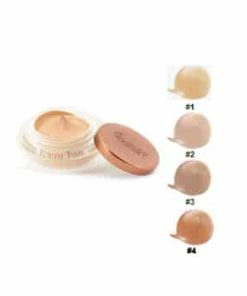 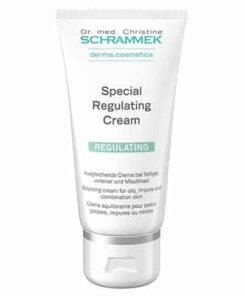 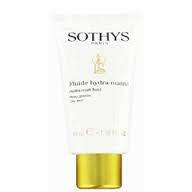 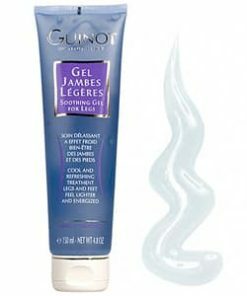 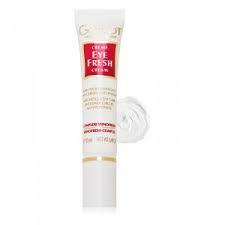 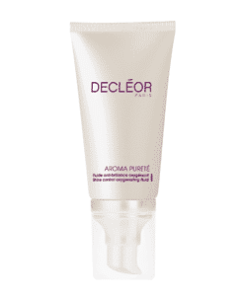 The lightweight, cream-serum texture works without feeling heavy or greasy, allowing oily skin to breath and thrive. 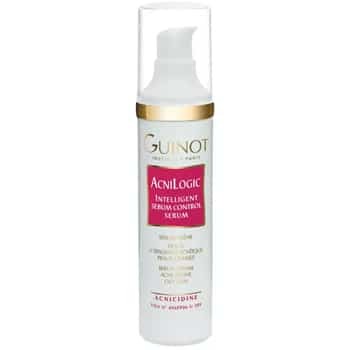 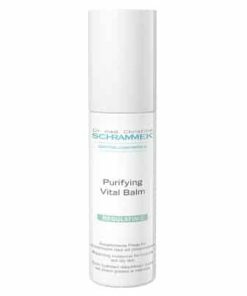 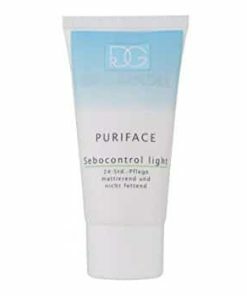 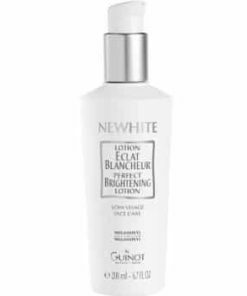 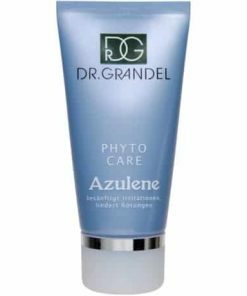 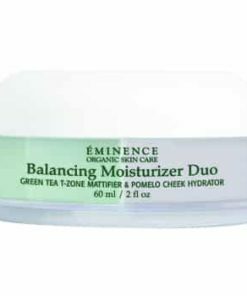 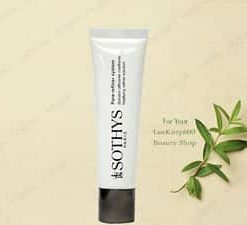 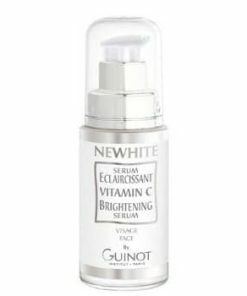 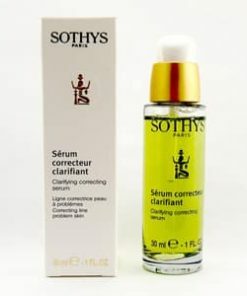 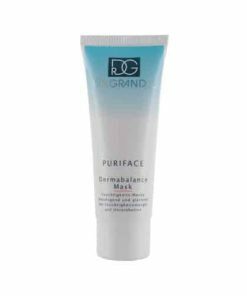 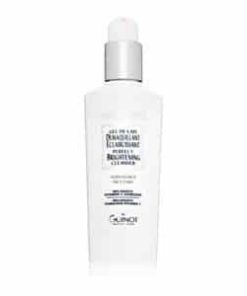 Salicylic acid is blended with other powerful ingredients to kill acne-causing bacteria, tighten pores and control shine for a complexion that glows with health.